Colorado Springs Realtor, Kelly MacKeen, is passionate about being of service to others. So passionate in fact that, after a successful 28 year career as an outside sales consultant, Kelly decided to return to school to obtain her Real Estate license. As a Realtor, Kelly enjoys helping people to build wealth and enjoy the American dream of home ownership. 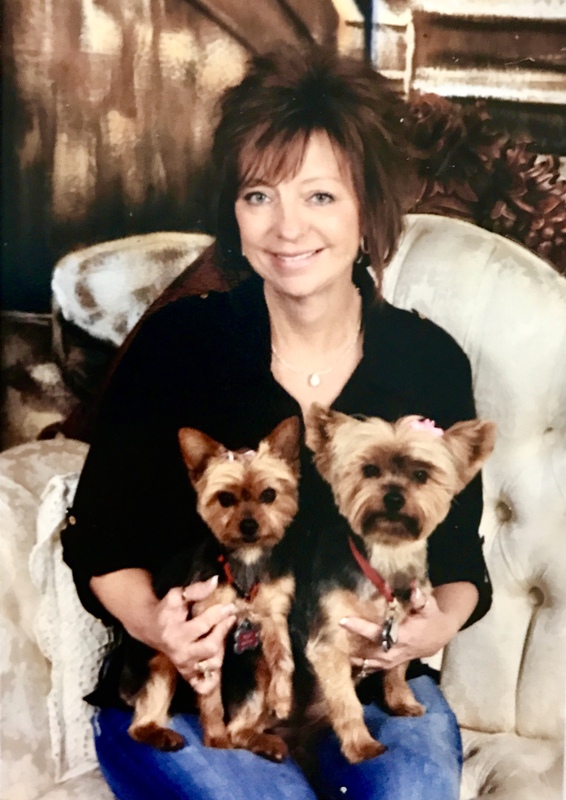 In her down time, Kelly loves traveling and enjoys spending time in the Mountains of Colorado with her fiancé and her two Yorkies, Schatzi and Riley. If you are looking to make a move, whether you are a first time home buyer, planning a move into your dream home, downsizing or in the military making a PCS move, Kelly brings a fresh, honest and reliable approach to your real estate transaction. To learn more about Kelly’s services, contact Kelly today.